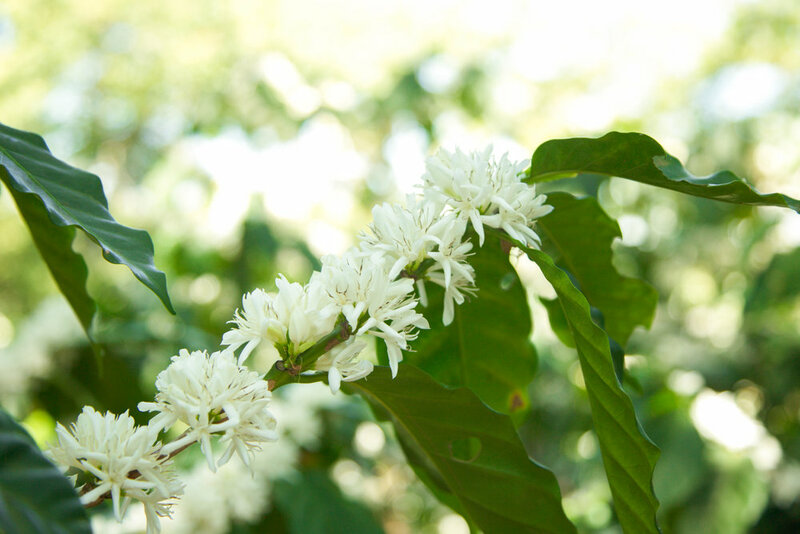 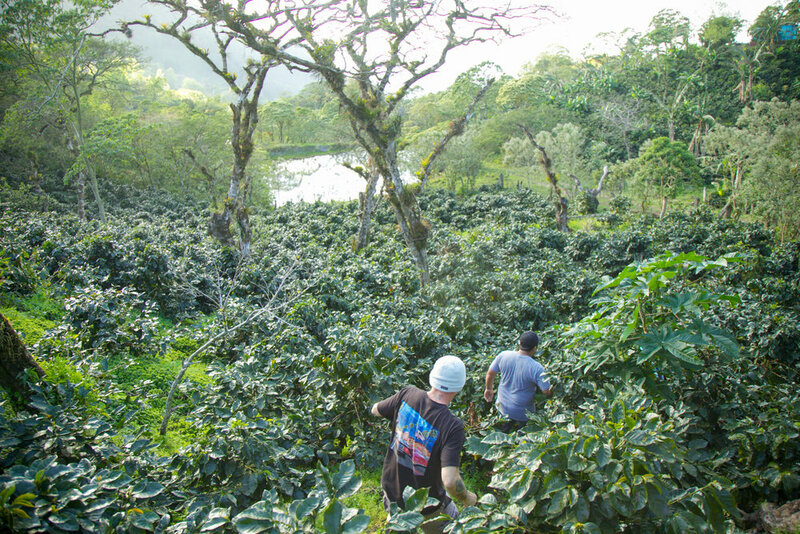 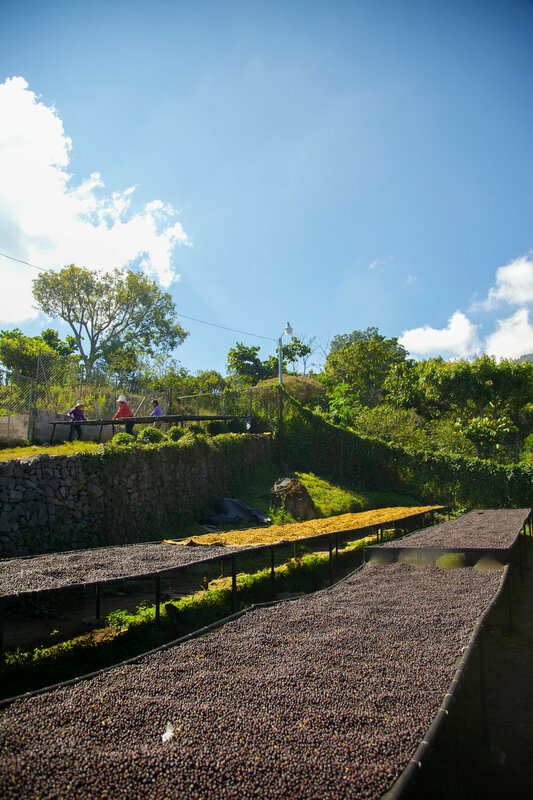 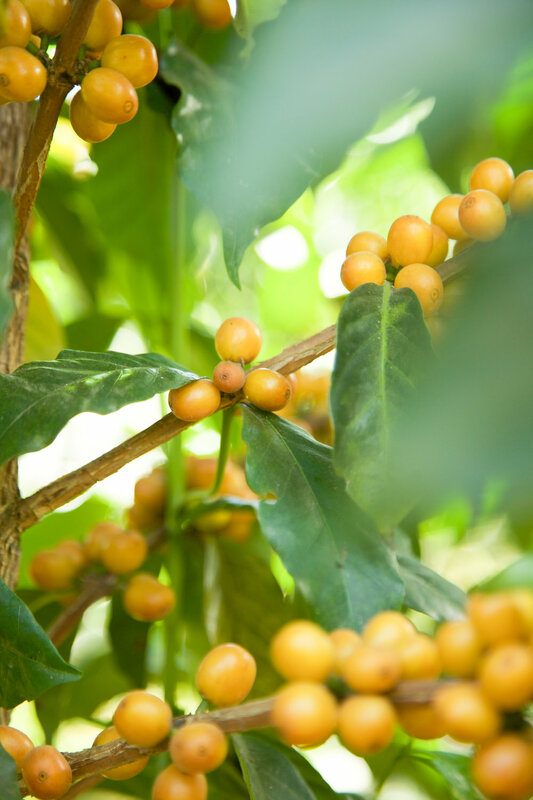 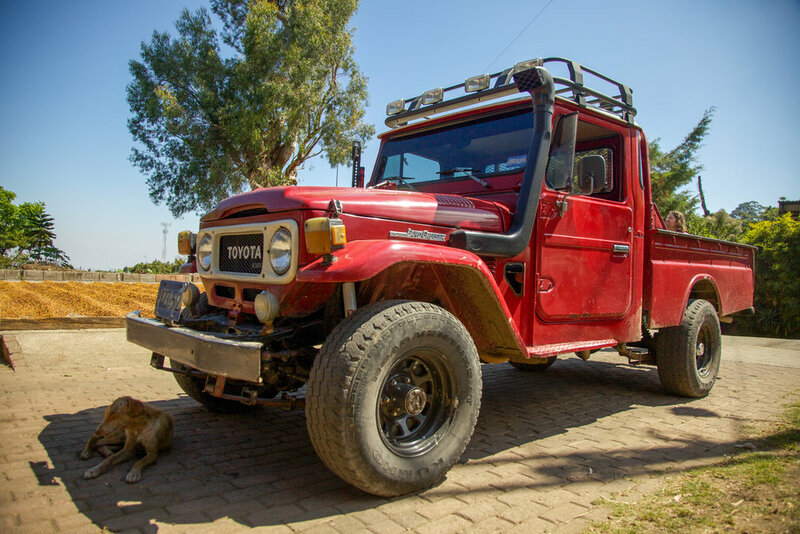 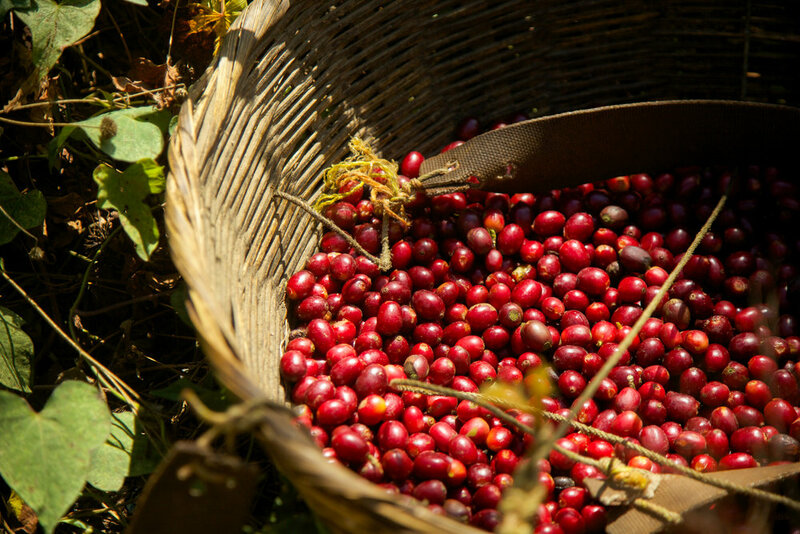 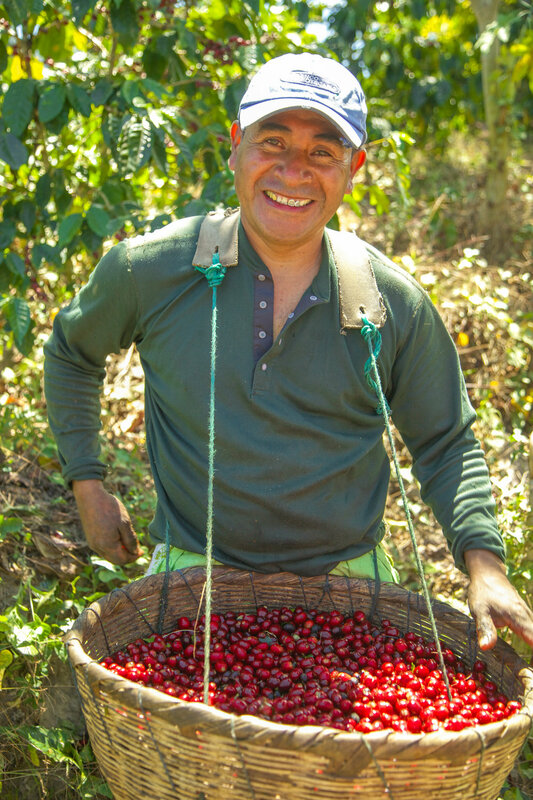 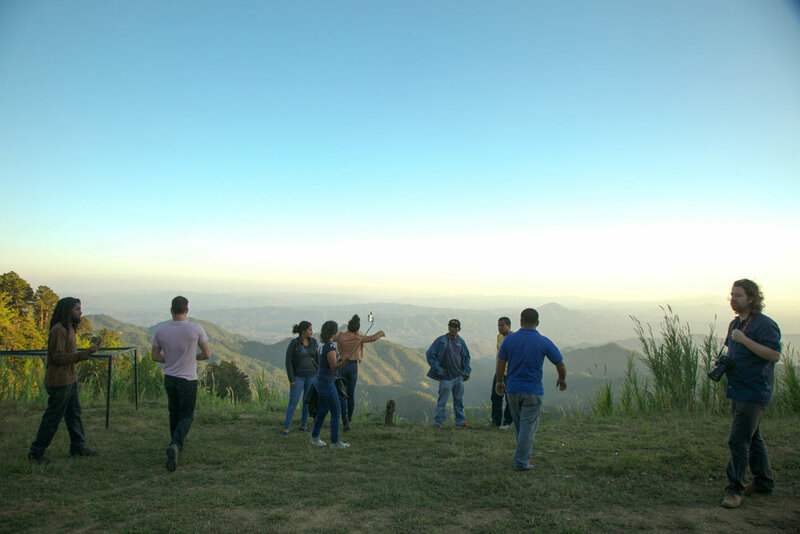 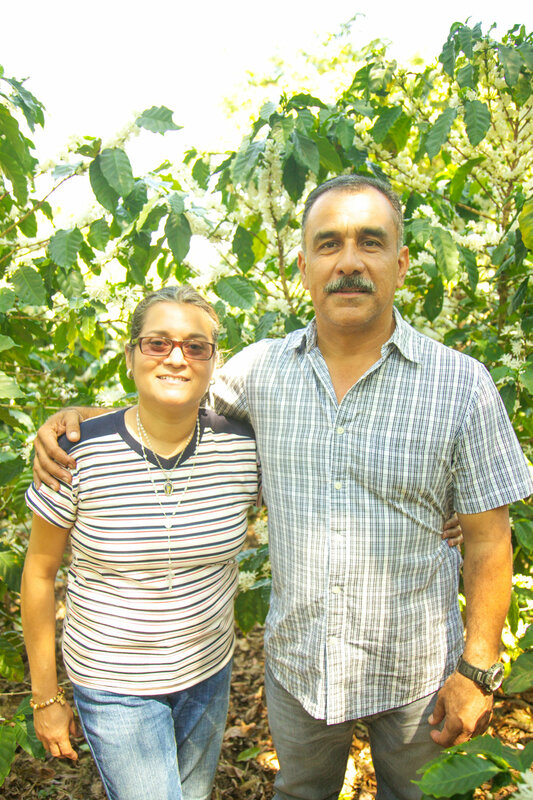 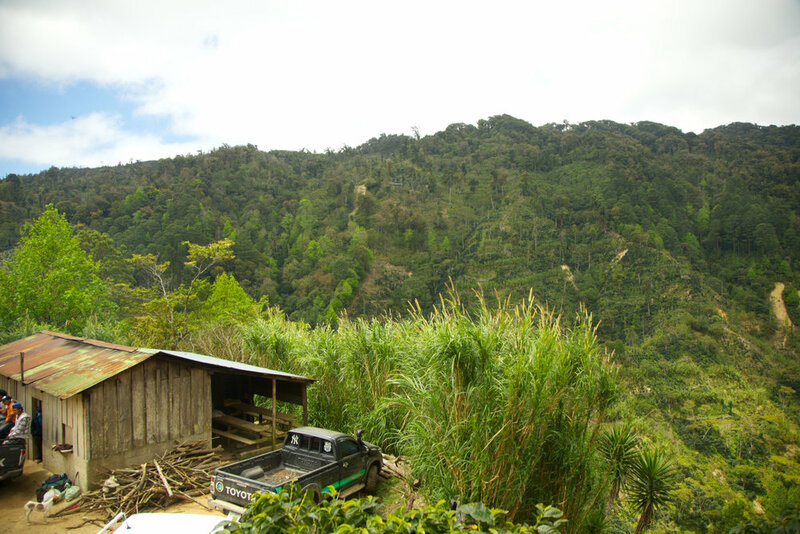 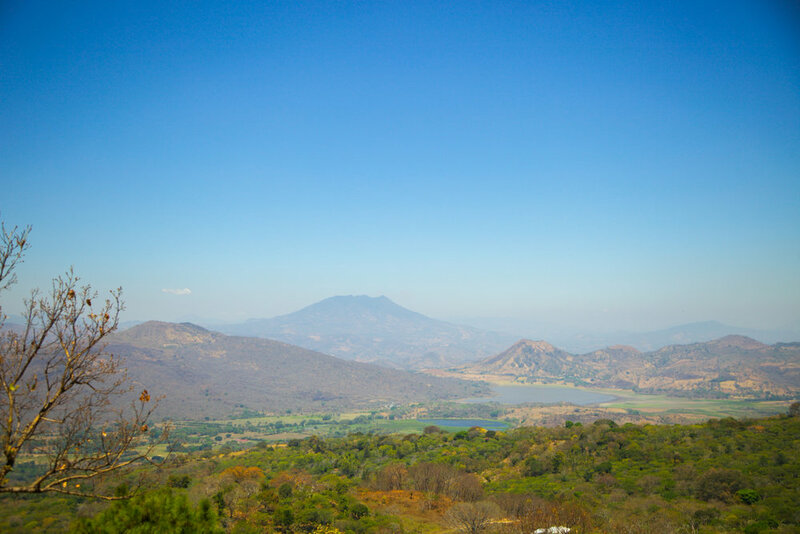 We were so excited to get the chance to visit some wonderful coffee farms in El Salvador and Nicaragua this year. 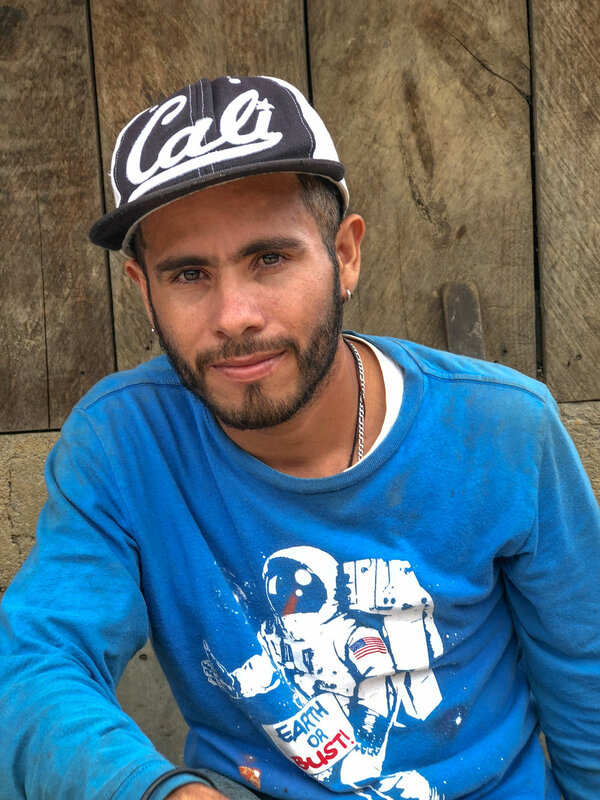 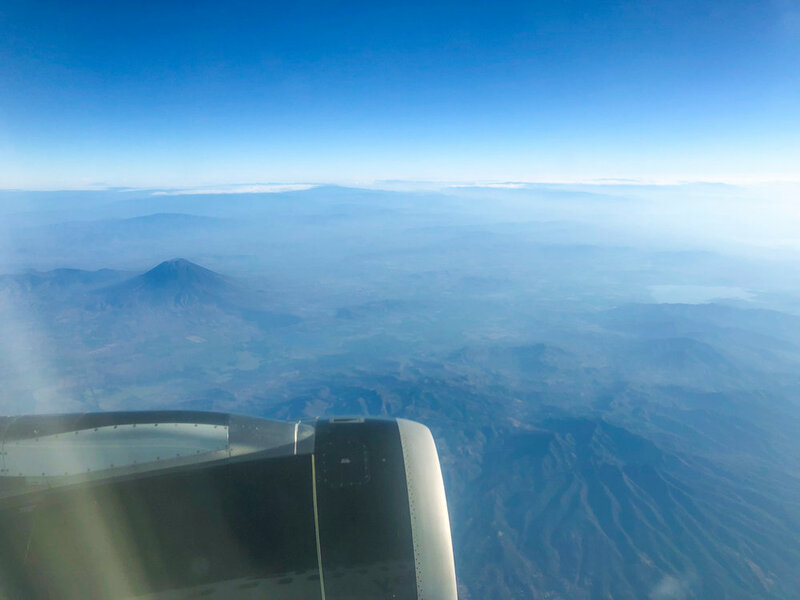 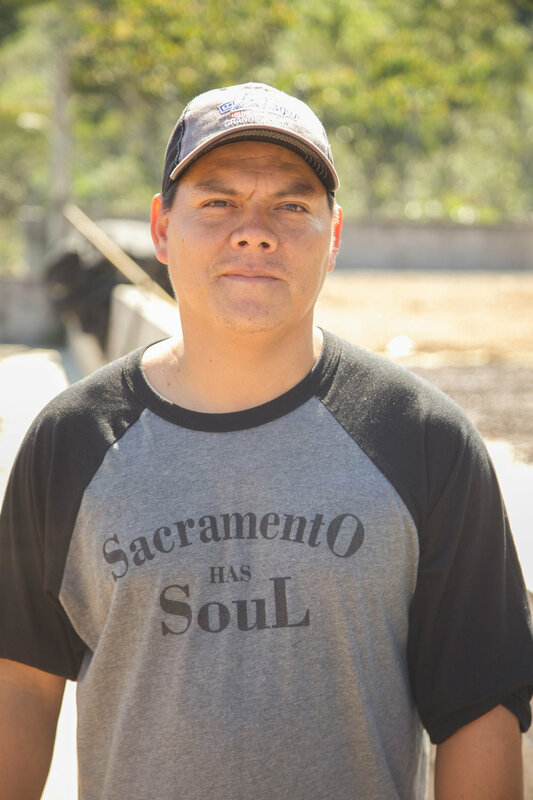 A huge thanks to Anny Ruth and Loma La Gloria in El Salvador, Francisco Javier + Bram and all of the crew from Expocamo in Nicaragua, and especially Brian, James and Jeff from Ally Coffee for putting it all together. 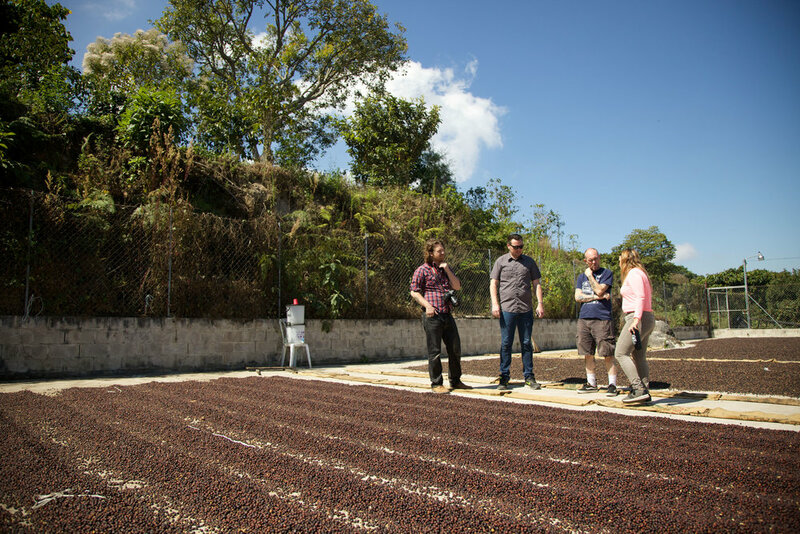 We cupped some amazing coffees and we'll be bringing them to you soon, stay tuned!